It's that time of year again where, after a busy winter season in store, we are starting to think about loading up our backpacks and heading to the hills for a few nights under canvas. 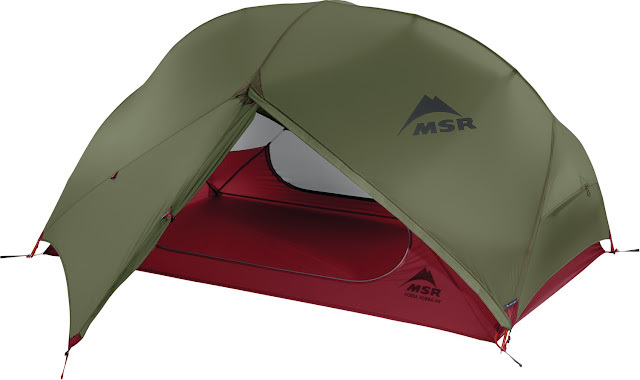 One of the things we're really excited about this year is our extended offering of MSR tents. They've often been our go to recommendation for quality lightweight, ultra-livable 3-season backpacking tents and this year we'll be covering all sizes across the Elixir and Hubba NX Series. We were super impressed with the Elixir last year, with it offering a very good weight for the amount of liveable space it provides and a sturdy free-standing design. The range consists of the Elixir 1, Elixir 2, Elixir 3 & Elixir 4. We used the 3 man version for a couple of multi-day treks and found it very quick and easy to assemble using a double pole joined by two pivoting brackets and a short pole fitted over the top to increase headroom. The structure is the same throughout the range so you’re purely choosing which option to go with based on the size and weight that fits your requirements. The Elixir is an inner pitch first tent so you may need to wait for a break in the rain before setting up camp but a great feature is that you can use the fly only with the provided footprint giving you a fast and light set up option if you're not concerned about midges joining you. 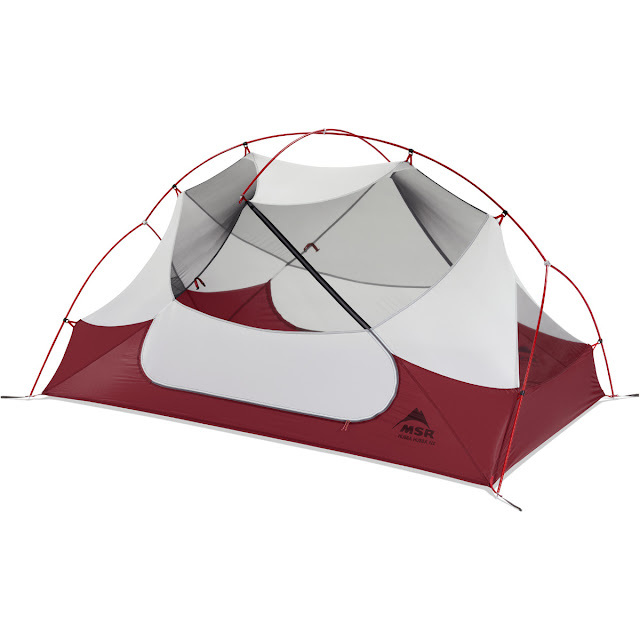 Should you be in hot, dry climates you can just pitch the inner tent to give protection from insects. There are two doors (in the 2, 3 & 4 person versions) with vestibules which gives great flexibility for access and kit storage, we found using one vestibule for storage and the other for access worked well and this year the vestibule size has increased in size giving you an 35% more storage space. You can also roll the door back to a second point giving you better airflow into the tent or just to take in more of the beautiful view! Another nice addition is the built in gear lofts, great for dropping your head torch in and a couple of midnight snacks! The Hubba NX range consists of the Hubba, Hubba Hubba, Mutha Hubba, Papa Hubba. It ticks all the boxes that the Elixir does but featuring lighter weight fabrics and poles. The frame geometry differs from the Elixir to offer this reduced weigh but maintains the great headroom and in the 3 and 4 person option actually offer more liveable volume. As well as the footprint set up that I mentioned with the Elixir (although the footprint is sold separately), the Hubba range has another option which is the Fast and Light Body, effectively offering more weather protection over the footprint being a bathtub-style. 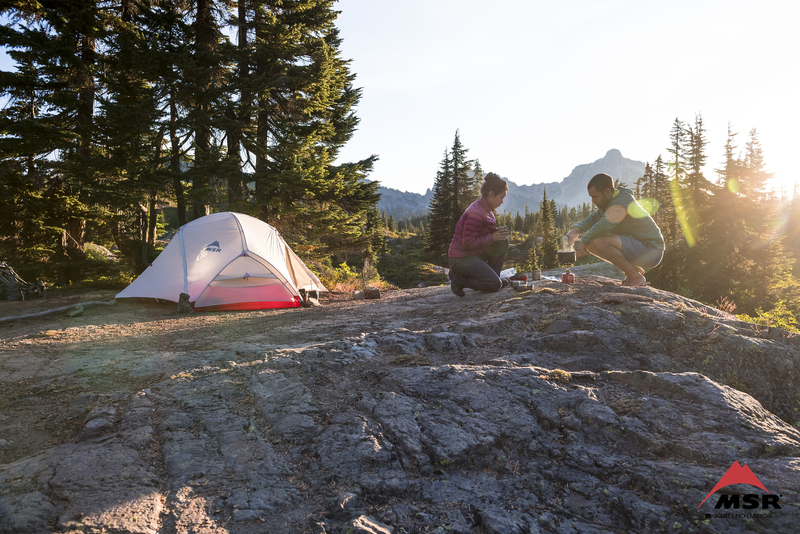 Although not offering quite as much volume in the vestibules as the Elixir you can add on the Gear Shed to all models bar the Papa Hubba NX, which effectively turns your backpacking tent into a basecamp tent, this can also be used with the Elixir 1, 2 & 3 models. 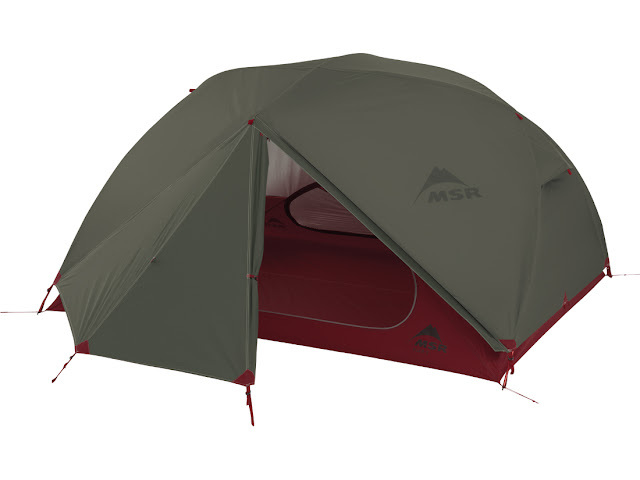 MSR offer a fantastic range of tents and between the Elixir and Hubba NX Series you have a great choice for 3-season backpacking. Value for money wise it's hard to beat the Elixir but if you're looking to go lighter the Hubba NX series is the way to go without sacrificing the liveable space. Welcome to The Complete Outdoors Blog. 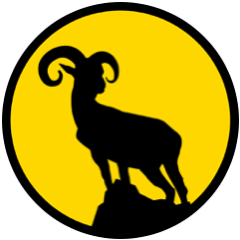 We are an independent outdoor clothing and equipment store, based between Hemel Hempstead and Berkhamsted in Hertfordshire. Complete Outdoors Ltd. All Rights Reserved. Site by novel..